Japan is incredibly clean. Even without garbage cans on the streets, most people carry their refuse with them home or deposit it in the appropriate receptacle in a convenience store. Even on garbage days in residential neighborhoods, the waste is neatly organized and ready for pickup. It’s not perfect - you do occasionally see some stray trash - but it’s pretty darn good. But otherwise, Japan is exceptionally clean. Japan also has a plethora of public restrooms. They can be found in every train station and sometimes just around, unattached to any other building. 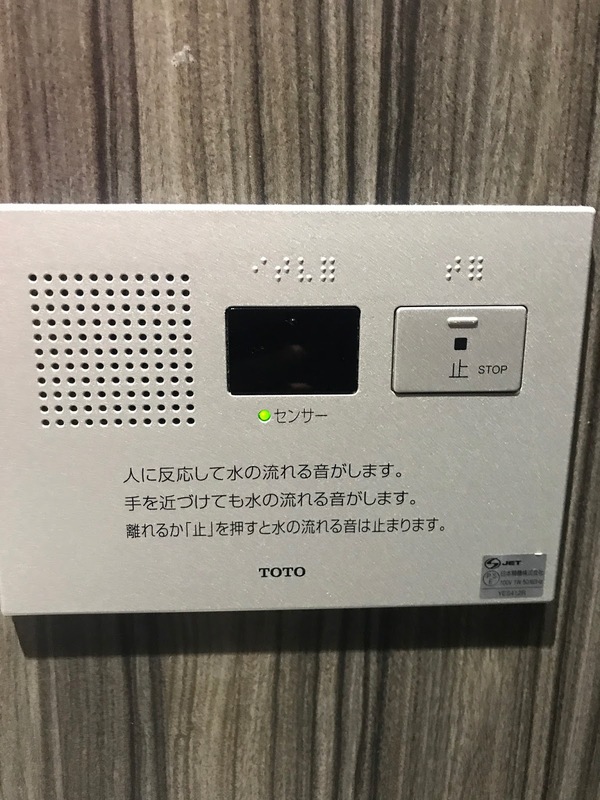 Since the Japanese people are clean, every public restroom I’ve seen so far is also well taken care of. Whenever I’ve needed one, it hasn’t taken long to find one and be at ease with its level of cleanliness. But sometimes I am not at ease with the actual toilet. 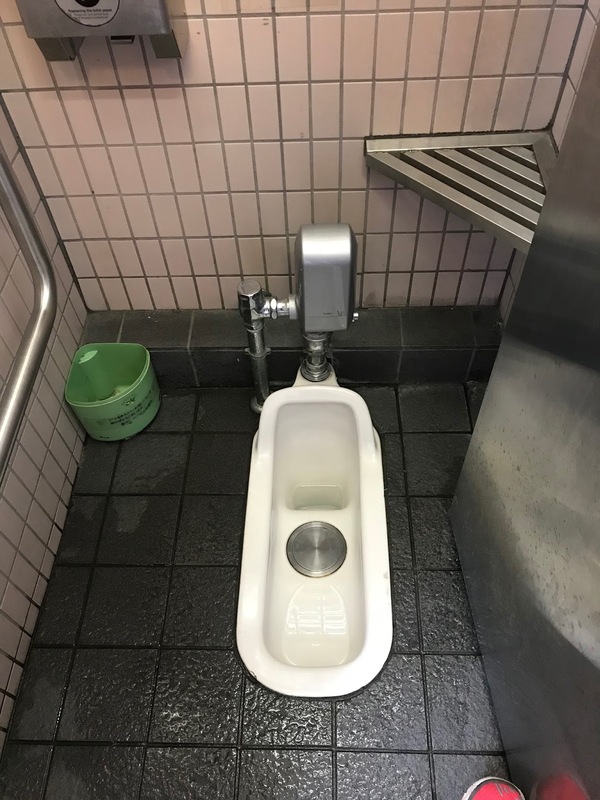 Squat toilet - I have had some difficulty learning how to use these. I think I have figured it out, but I still don't prefer these if I can afford them. 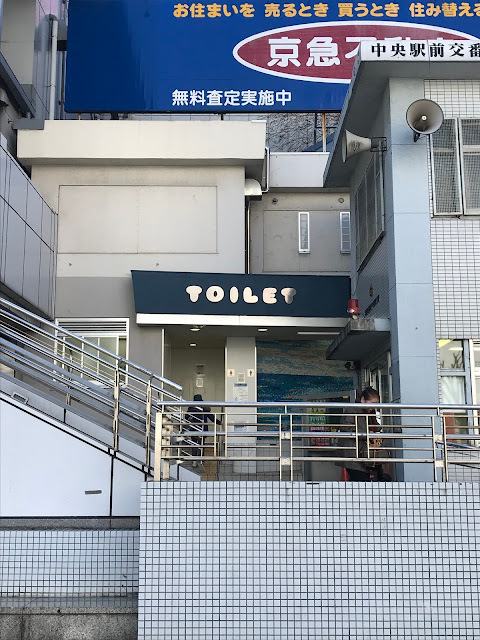 Most often it’s a Western style toilet. Frequently, if there is a squat toilet in one stall, a Western toilet is in another. 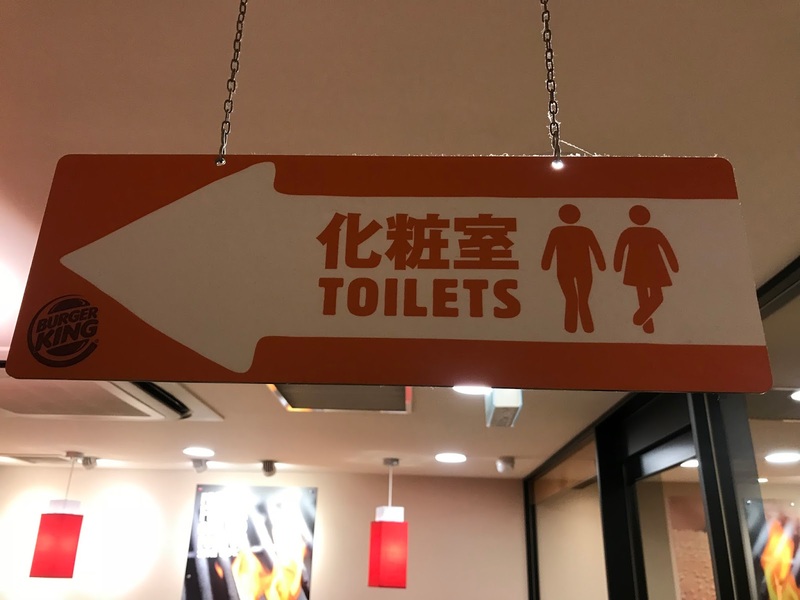 Sometimes there will be signs indicating what to expect on the stall doors, and sometimes not. If you have to go badly enough, you may not be able to wait for your preference. Often these kinds of toilets have heated seats (seriously amazing in the winter), plays water sounds to mask any sounds you might be making (sometimes optional, sometimes automatic), a water spray you can direct to different areas (especially helpful for the females). You can even adjust the water pressure and temperature! I’m fairly confident we will buy one or two that you can install on a home toilet sooner or later. These are definitely my favorite toilets out in town. Generally, the nicer the building, the nicer the toilet, but you really never know what you're going to run into. 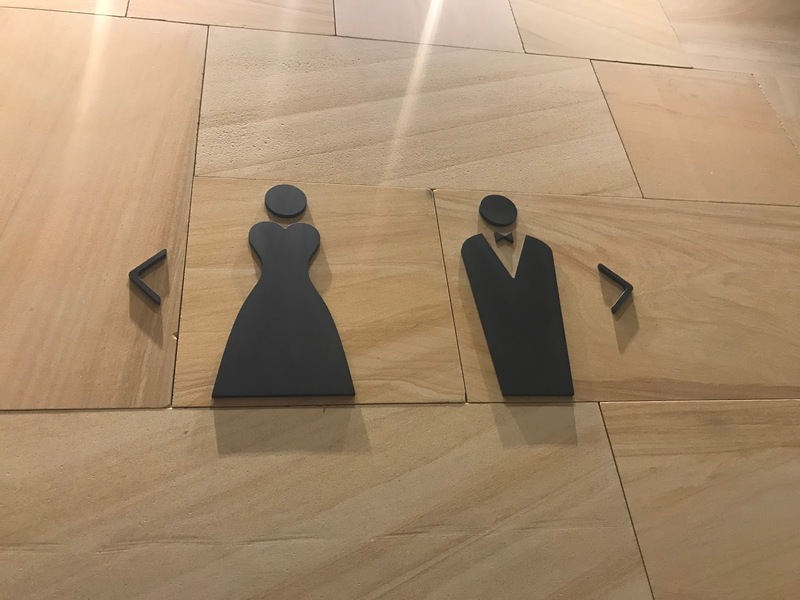 I also have found some toilet signs that amuse me. This was in a very nice building in South Korea - Even the toilet signs were dressed nicely! 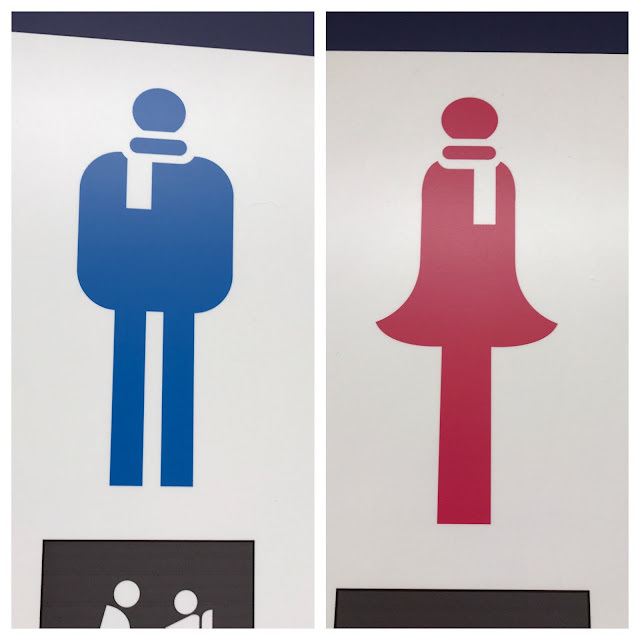 It's so cold in Sapporo, Japan, that even the toilet signs are bundled up. 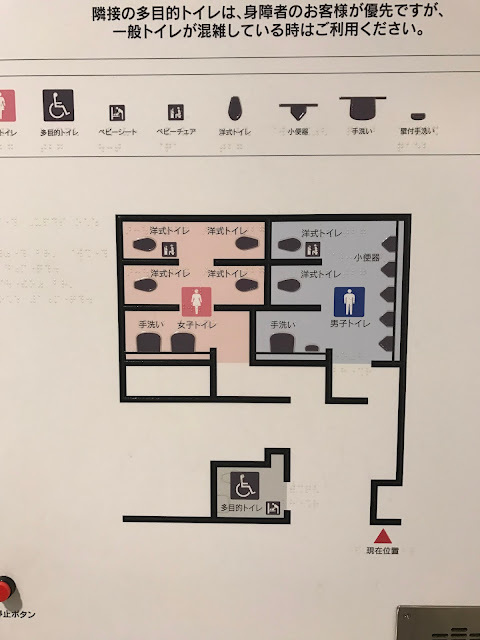 In case you need a floor plan of the restroom. I am definitely grateful for clean, easy to find restrooms. Major bonus points when they have a heated seat! Heated seats! I love them. I want one. I anticipate coming home with at least one. 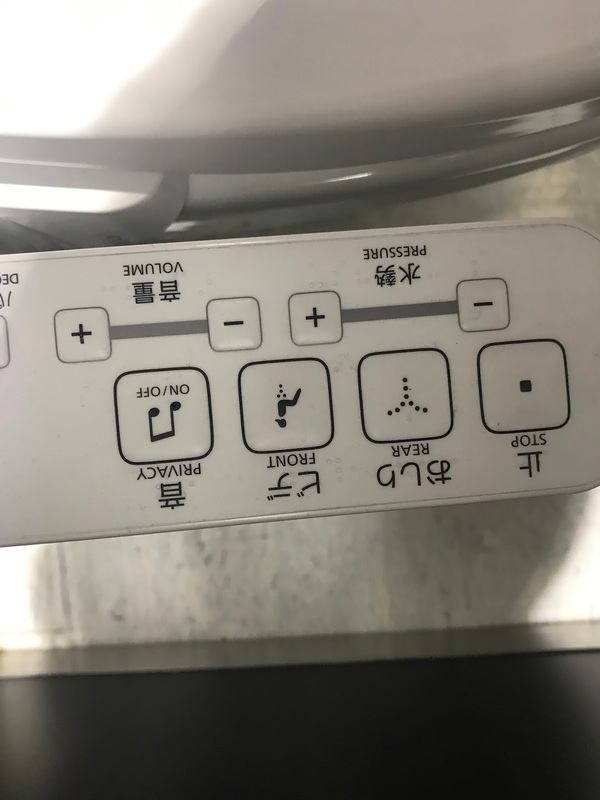 My fantasy bathroom also has heated seats and built-in bidet for the toilet. 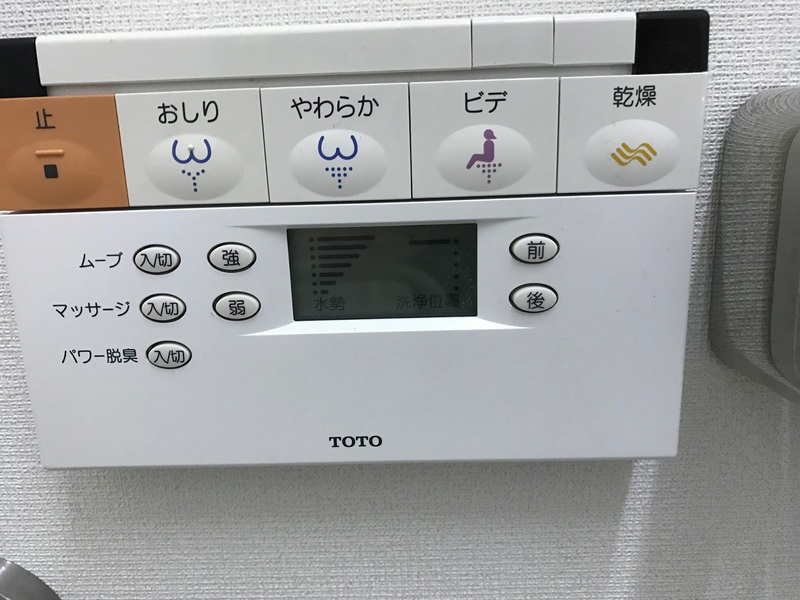 Japan is like my Mecca for bathrooms. They're doing it right. 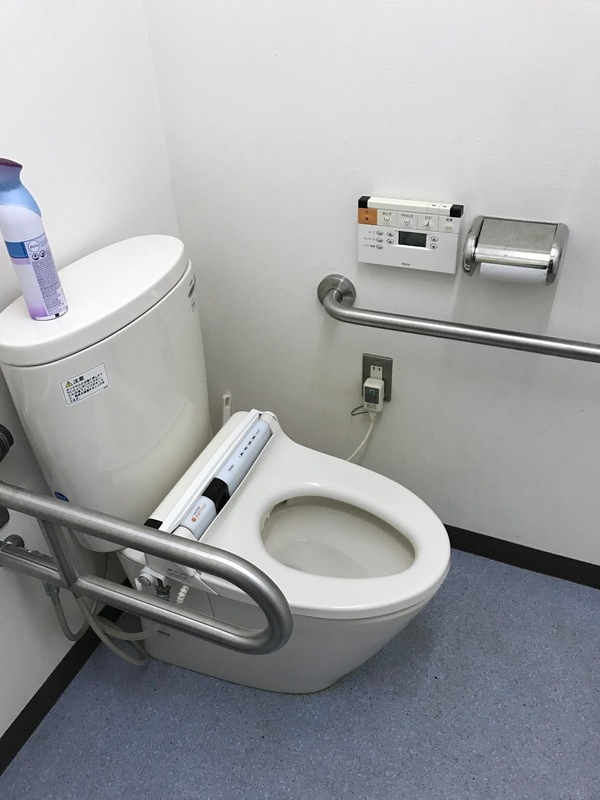 You can actually buy the washlet attachment, with a heated seat and a bidet and put it on a regular toilet. Info for a future day. I'm trying to convince Brett to add it to the budget. I need to work on my negotiating skills. We haven't even priced them. He just thinks they aren't necessary. Maybe I should price them though. That might help with my negotiating. Currently I'm negotiating new overhead lighting though. That's fair. Good luck! And fancy toilet seats aren't necessary, but they sure are comfortable and useful.